Trust. Transparency. Quality. At Essential Care Dental, these are the values that we prioritise. 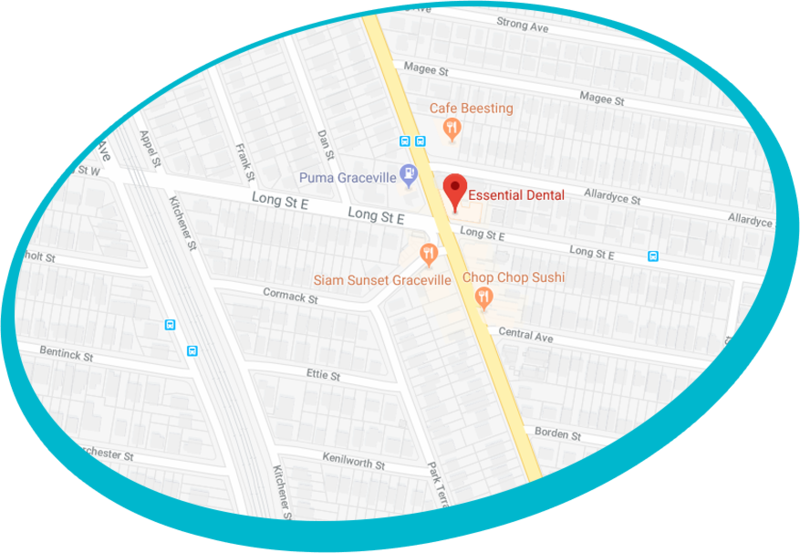 Graceville Dentists Dr William Pham and Dr Nikhil Morriswala, who also serve those from Sherwood, are committed to providing patient-centred dental care. We keep your best interests in mind at all times, and your needs are at the forefront of all we do. You'll never be rushed through your visit or be sold something that you don't need. We'll present your options for treatment, then let you decide how you'd like to proceed, giving you all the information you need to make the right choice for yourself. We provide family-friendly dentistry for you and your children. In our warm and comforting environment, there is plenty to keep you busy until your appointment, though we’ll always see you promptly at the scheduled time. A television mounted to the ceiling lets you relax and watch Netflix during your procedure. In our modern clinic, you will receive the most up-to-date treatments with the latest technology. We offer general dentistry, restorative dentistry and specialty services such as orthodontics and sleep apnoea treatment. Whether you’re due for a checkup or would like to discuss a specific treatment, contact us today! We have same-day appointments and hours on Saturdays that fit well into busy schedules. On-site parking is available. 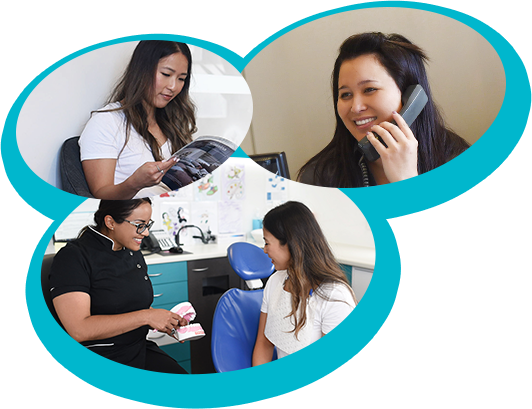 We're passionate about oral health and believe that having healthy teeth and gums is an integral part of your overall wellbeing. It's our desire to build a genuine relationship with you and your family, helping you feel great and show off a smile that you're proud of. Dr Nik and Dr William, (Dentists) Graceville, have a dedication to providing only what you need without over-servicing you. The word "essential" in our name is respective of what we want to accomplish - doing the right thing by each individual as appropriate for them.